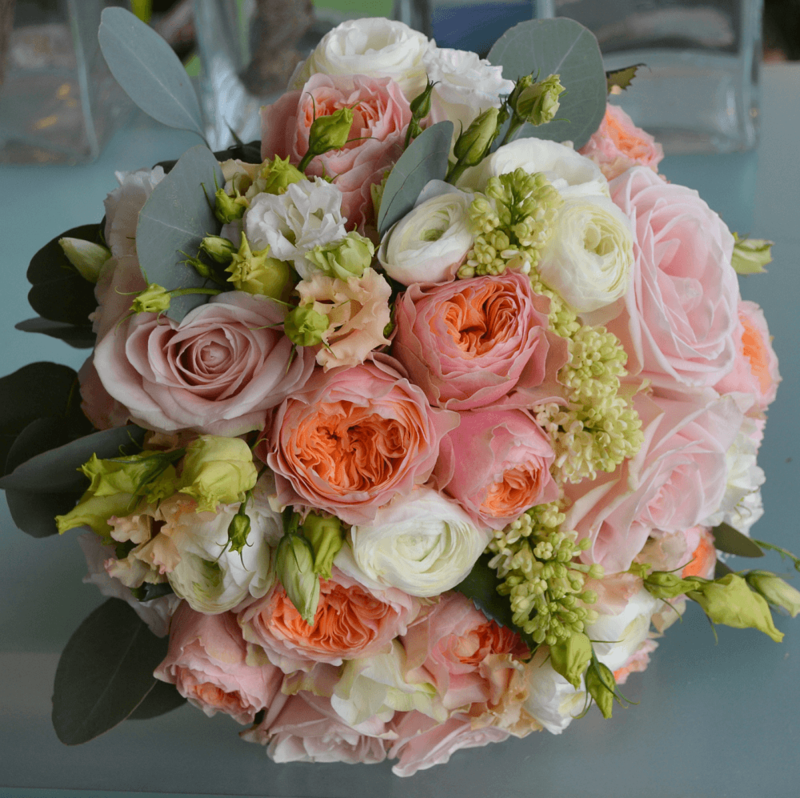 Your complete satisfaction is of prime importance to us and we want you to have confidence when ordering with Lambert’s Flower Company. In the unlikely event that you do have a complaint about a product that you have collected from store or had delivered by us, then we will do our utmost to resolve the issue to your satisfaction. If you would like to return any items or your purchase is unsuitable (*certain restrictions apply), we are happy to provide a refund or exchange assuming that the goods are still in their original packaging and in a fully resaleable condition. To receive a refund you must return the goods to us within 28 days of delivery. If returning by post, the parcel and its contents are your responsibility until they are received at the address above. The cost of returning the goods is at your expense. This does not affect your statutory rights. We recommend using a registered postal service and retaining the proof of postage as we may require signed proof of delivery. Lambert’s Flower Company is not responsible for returned goods being lost or damaged in transit. * Restrictions – we are unable to offer a refund or exchange on food items, flowers or plants. Damaged/Faulty Goods: In the unlikely event that your order arrives damaged, please email info@lambertsflowercompany.co.uk or call 01707 326329 immediately. We advise you to check your purchase as soon as it is delivered. 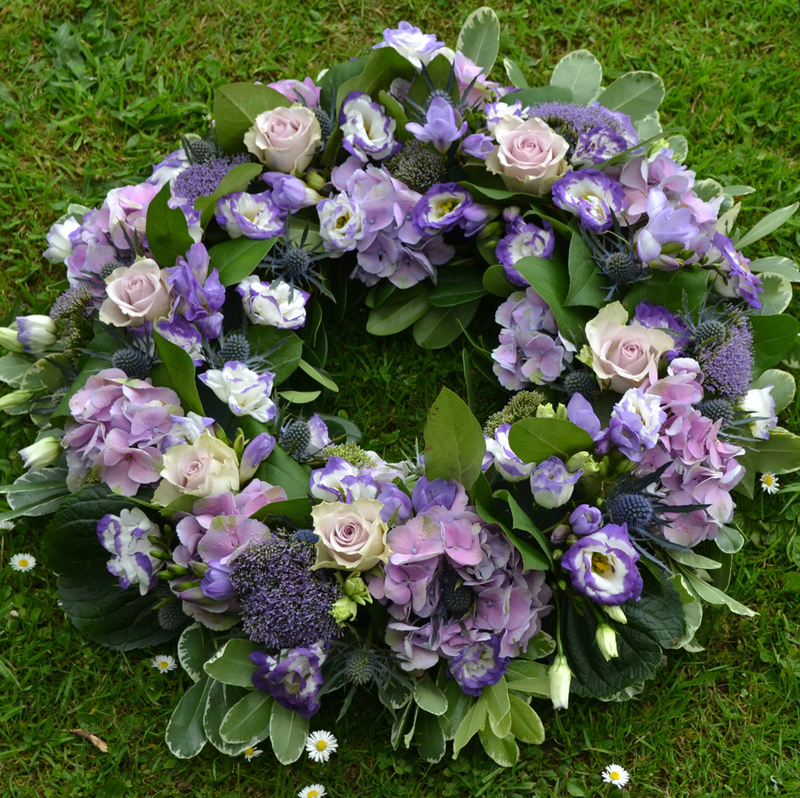 Arrangements that include (but not exclusive) varieties such as Roses, Summer or Spring flowers (eg. tulips, iris, stocks, larkspur) are guaranteed for a period of 5 (five) days after receipt/delivery. Most other flowers (eg. lilies, chrysanthemum, alstroemeria) are guaranteed for a period of 7 days from date of receipt/delivery. We ask that you notify us of any complaint immediately within the periods stated above. Any complaints received after these periods will not be considered. 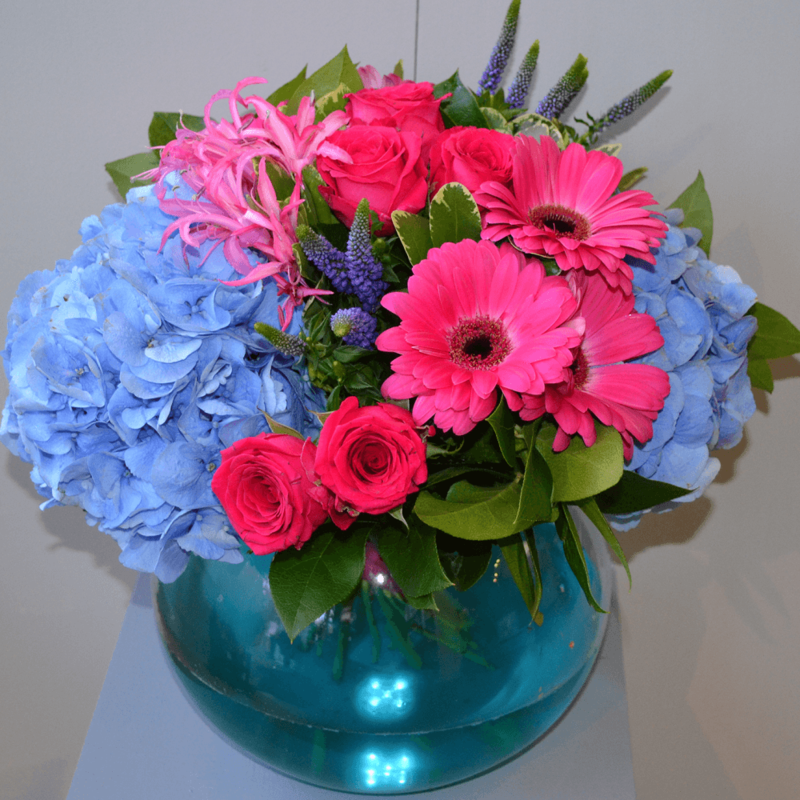 Should you require help or advice about flowers or plants supplied by us then please do not hesitate to call us on 01707 326329. You can also refer to our Care Instructions page for further tips and advice. 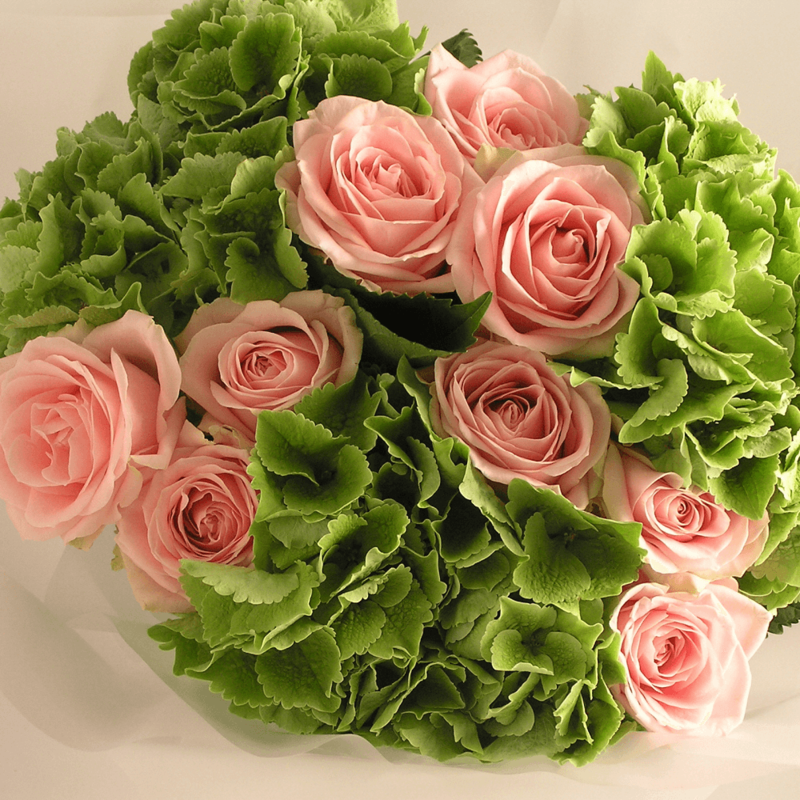 Lambert’s Flower Company is a trading name of Lambert’s Florists Limited.